RANGERS are delighted to announce the signing of Lisa Swanson and Khym Ramsay for the 2018 Scottish Building Society SWPL season. Striker Swanson and Goalkeeper Ramsay rejoin the club from Åland United in the Finnish Naisten Liiga after both having spent time away from the Light Blues. 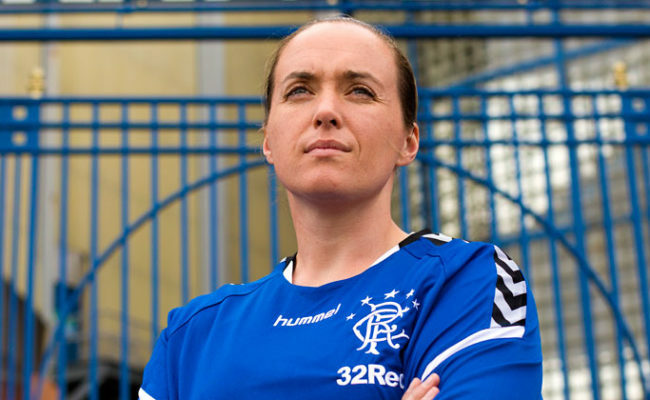 Following ten years of service with the Gers – the first female player to achieve that milestone – attacker Swanson left to ply her trade professionally last year. 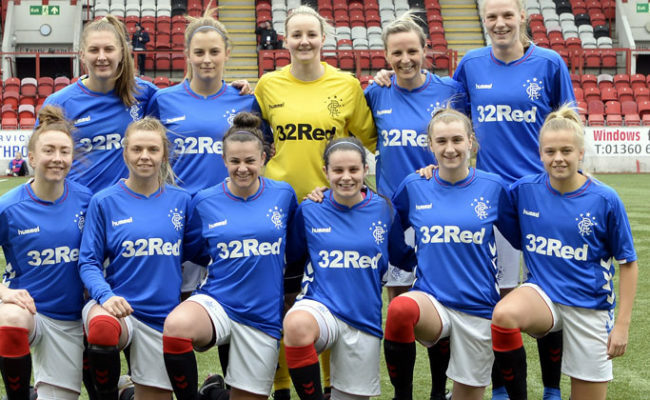 She began her football journey with the club when Rangers under-17s were formed in 2007, she was also a member of the first ever Rangers’ ladies team in 2008, which went on to win the First Division that season. Swanson returns to the club for the start of the new season and manager Amy McDonald is delighted to add her to her squad. She said: “We are delighted that Lisa decided to return to the club after her stint in Finland as a professional. “Every club needs a player that encompasses its past and has it at her heart. Lisa is this for Rangers. She understands the history of the club and it means every time she pulls on the shirt she does so with a pride and passion that can drive on the team. 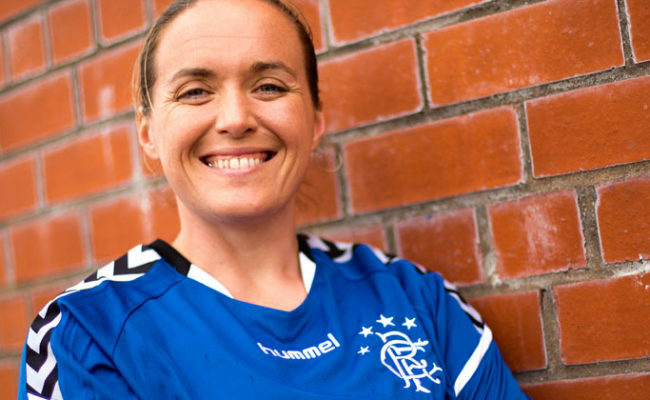 McDonald has also added Ramsay to her squad after the experienced keeper overcame a serious injury to her spine, suffered whilst playing professionally in Finland. After successfully completing an extensive period of rehab she is raring to go for the new season. 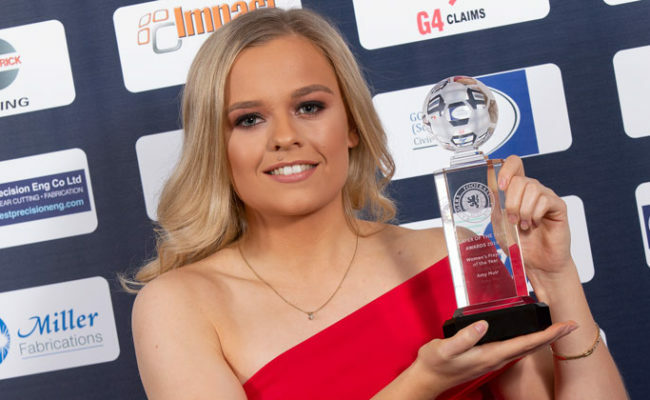 The Gers boss explained: “Khym has played professionally and came through the ranks as a youth international, therefore she brings an experience which will be invaluable both on and off the pitch. McDonald also confirmed that exciting youth prospect Hannah Coakley has graduated from the under-20s squad into the first team for the 2018 SWPL season after joining the academy side last year. 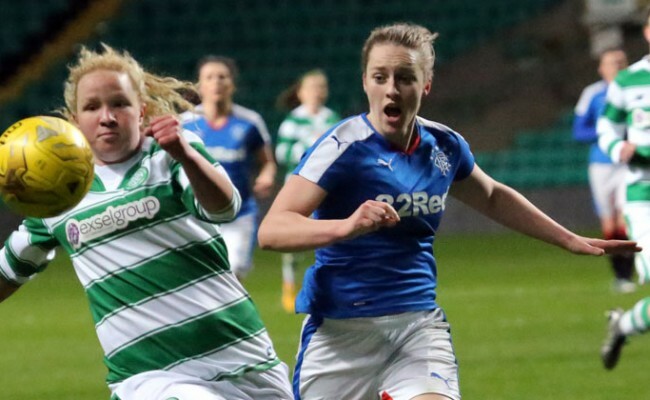 The Gers boss continued: “Hannah has showed great discipline in her performances and was someone that our coaches identified as being ready to push on. “We brought Hannah into the environment and have watched her grow throughout the last few months into a competent player. Hannah is dynamic and brings great game awareness. “It is great to see Hannah get the reward for her hard work. I have been fortunate enough to work with Hannah at Glasgow City and I love that she pushes not only herself but us as coaches to aid her understanding.